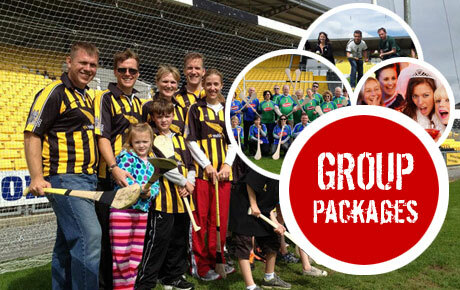 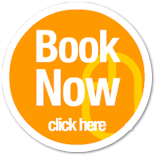 Join us in Kilkenny City for the Ultimate Hurling Experience, an exciting insight for people looking to learn the Skills of the Ancient Celtic game which is over 3000 years old. 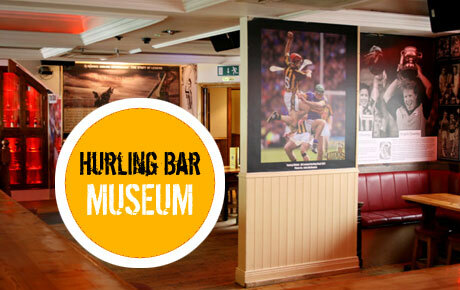 Here you will visit Legends Hurling Musuem where you will get an insight into the history of the GAA and all its great players. 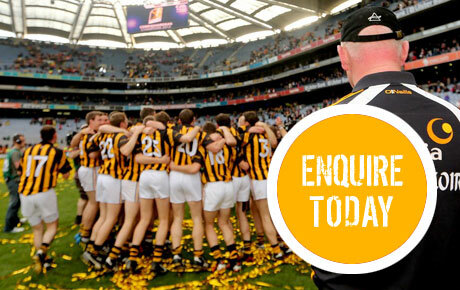 Then on to O'Loughlin Gaels gaa pitch to experience the skills of the clash of the ash and see have you got what it takes to become a "Kilkenny Cat".